Our program is simple, flexible and affordable. We make it quick and easy to get started in our Rent-to-own program. 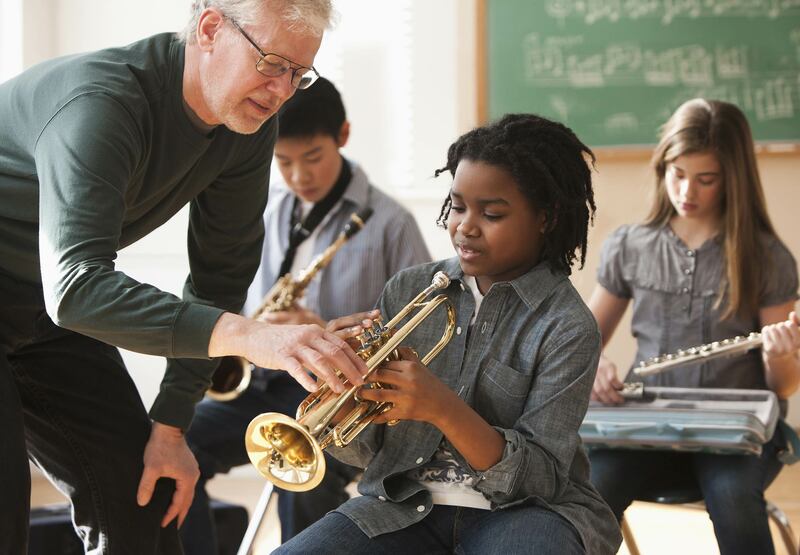 Just pay the first payment to take home a school-approved instrument today. If your child doesn't continue on with band or orchestra, just simply return the instrument to us and we will discontinue billing you. Rates will vary depending on instrument type, brand and condition.